Why is it that tenanted properties appear to be damper than those that are owner-occupied? 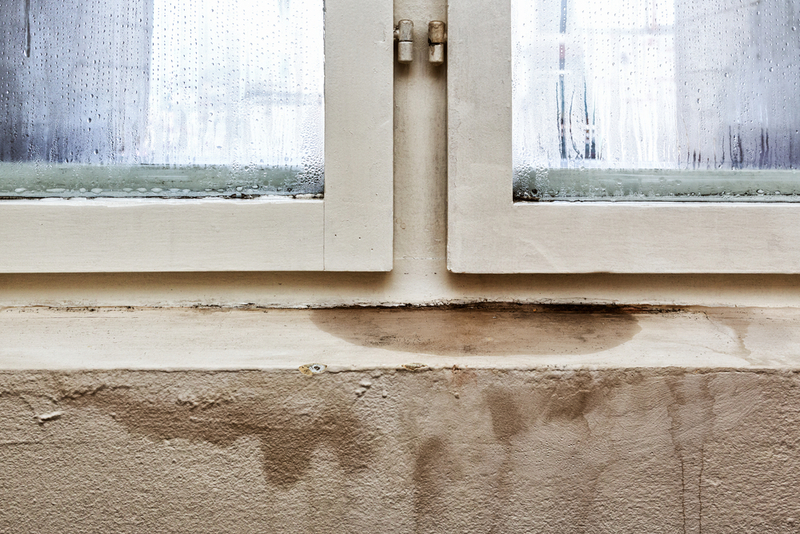 Firstly, we’re talking about condensation here, not rising damp. Condensation is caused when warm air, which holds more water vapor, meets a cold surface, forming water droplets. This may attract fungal growths such as Mildew leading that “that damp smell”. As you might have guessed, as managing agents, we have a keen eye, and nose, for damp!